All the games that UK mobile enthusiasts can get their hands on this year. This year's 2013 Rezzed PC and indie gaming event will be taking place in Birmingham, England on June 22-23rd. As well as hosting the best upcoming games from the great and good of this thriving development scene, Modojo readers will also be able to go hands-on with the following mobile and tablet games. "Excellent variation on a shoot-'em-up, in which you cannot shoot and must weave instead." "A narrative, comic book-like game with a realistic approach to science-fiction. Return to earth, knowing that hundreds of years are passing in your absence." "This a beautiful little resource-management game set in the depths of space. It seems so hopeful the first time you play it, until you slowly realise it's futile... and begin the challenge again." 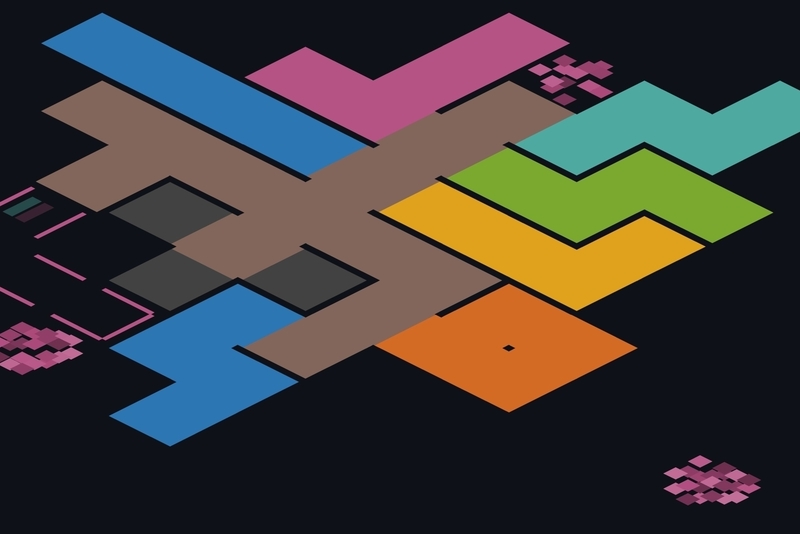 "A minimalist, gorgeous and fiendish puzzle game." If you'd like to attend Rezzed 2013, you can head over to the official event website to grab your tickets.